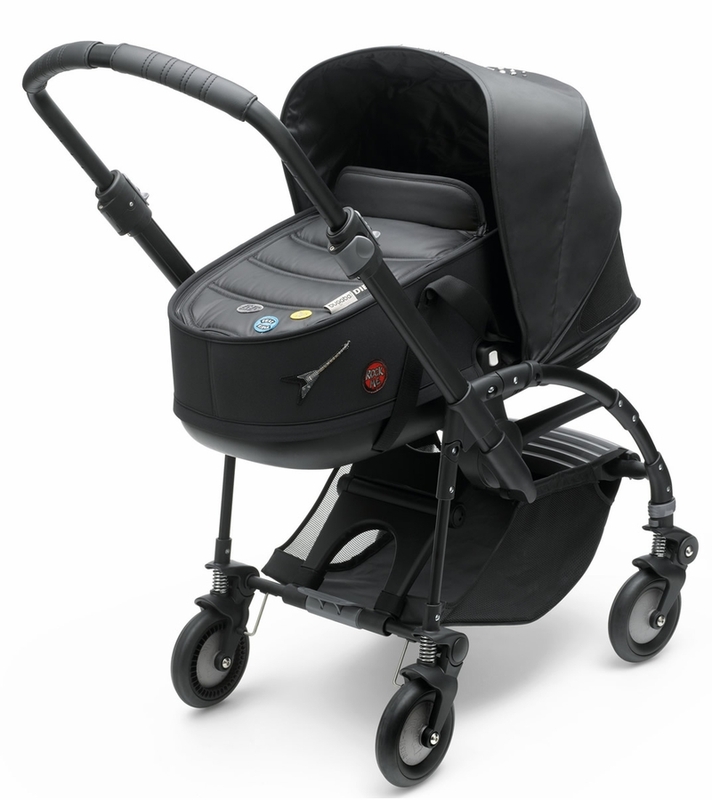 The Bugaboo Bee3 bassinet is easy to carry, soft, lightweight and offers extra protection in the first months. 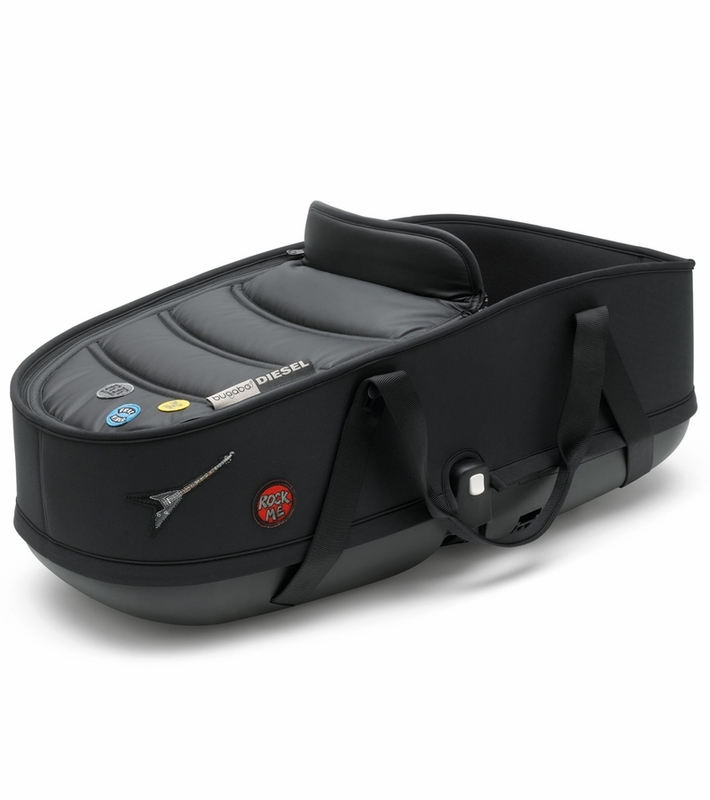 It sits high from the ground and makes it easy to move your newborn without disturbing their sleep. 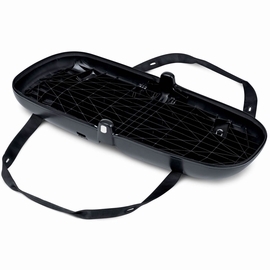 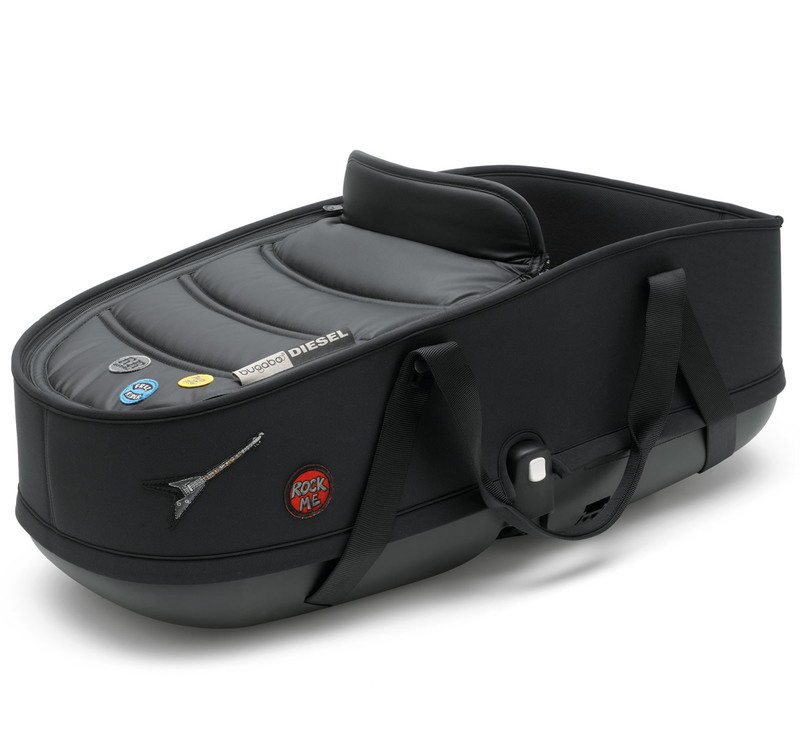 Requires the Bugaboo Bee3 bassinet base (sold separately).